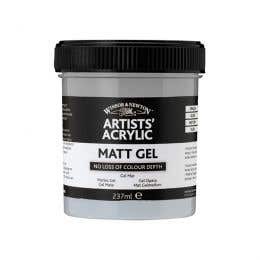 Currently there are two types of acrylic paint on the market: “traditional” acrylic paint and “new” acrylic paint. 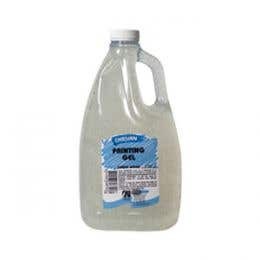 Traditional acrylic paints are the fast drying paints that have been around for the last 50 years (nearly as long as we have). 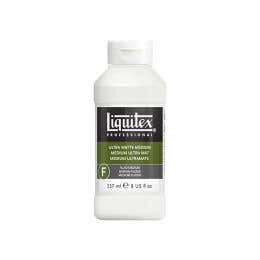 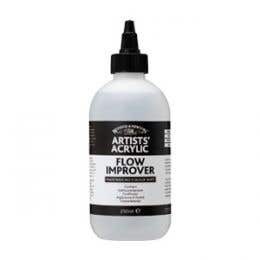 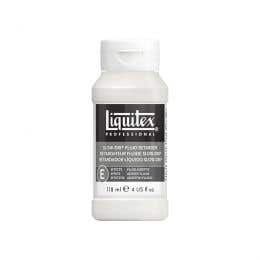 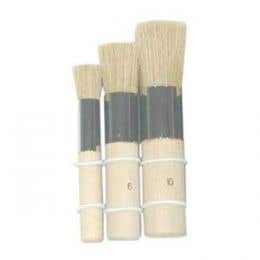 They’re made by brands like Liquitex, Winsor & Newton and Golden, and dry so quickly that there is no need to wait between painting sessions. 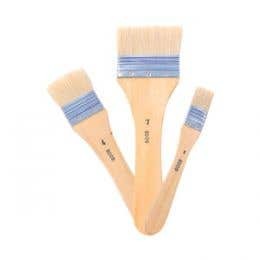 “New” acrylics, offered by brands such as Golden and Chroma, continue to push the boundaries of innovation and can even be reactivated after drying. 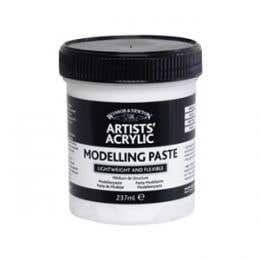 Acrylic paint relies on quality, which is why Eckersley’s only stock the best brands. Our favourite acrylic colour comes from brands like Winsor & Newton, Liquitex, Chromacryl, Derivan, A-2, Global, EC, Jo Sonja’s, and Matisse, and in terms of high quality acrylic brushes, we favour brands like Jasart, Micador, Neef and Roymac. 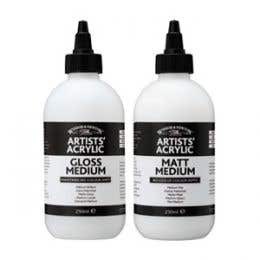 Eckersley’s has been in the heart of Australia’s creative community since 1965 and for those that love working with acrylic, there’s a plethora of great products to choose from. 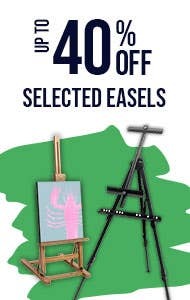 Workshops and classes can be found in Eckersley’s Gold Coast store and for those that move around, the ability to hire easels means that acrylic colour can be applied to a surface anywhere, anytime. 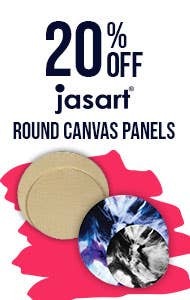 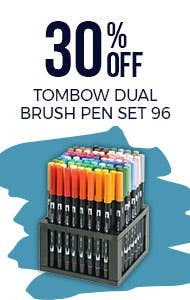 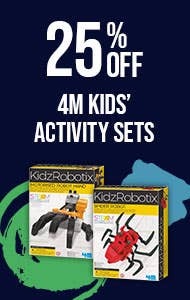 Contact your nearest store for details, or shop our sales items and save!